by Nancy Haddock | Mystery & Thrillers | This book has not been rated. 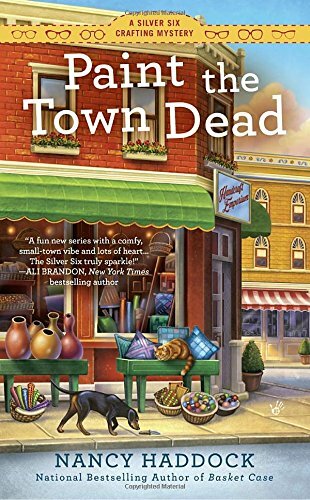 A cozy mystery set in Lilyvale, Arkansas and showcasing the Silver Six, a group of older mystery-solving women. The Texas Canyon Rest Stop. Left on a bench by the vending machines.